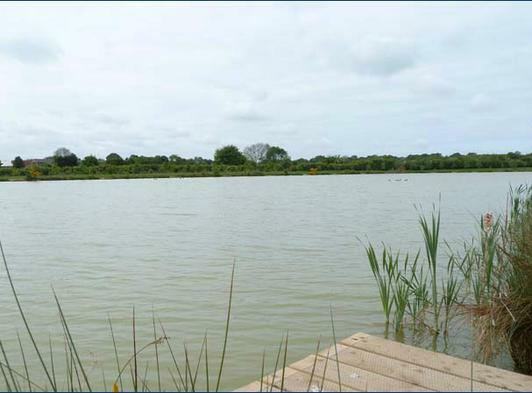 Topcroft Lake is a fantastic 3-acre lake, with a average depth of 4 feet. 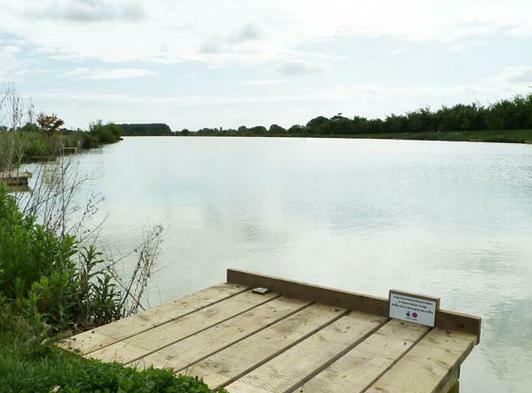 We are located 4 miles outside the market town of Bungay, on the Norfolk/Suffolk border. We are open daily from 6am until 9pm. No bookings are required, just come down and find a place at the swims. You will find plenty of room with 2 car parks and 50 swims. Species include Carp, Tench, Bream, Roach and Rudd, weighing upto 15lbs. We offer a great day out for all the family. Facilities include a picnic tables and toilets on site. An adult must accompany children under 18. 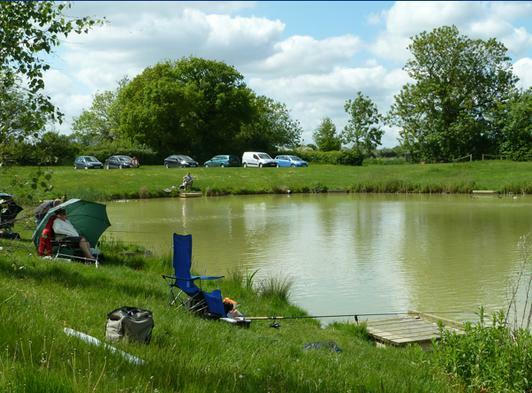 We guarantee plenty of fish and help is available for beginners – we also have a rod or tow to lend ! We also offer match bookings, please contact us for details.